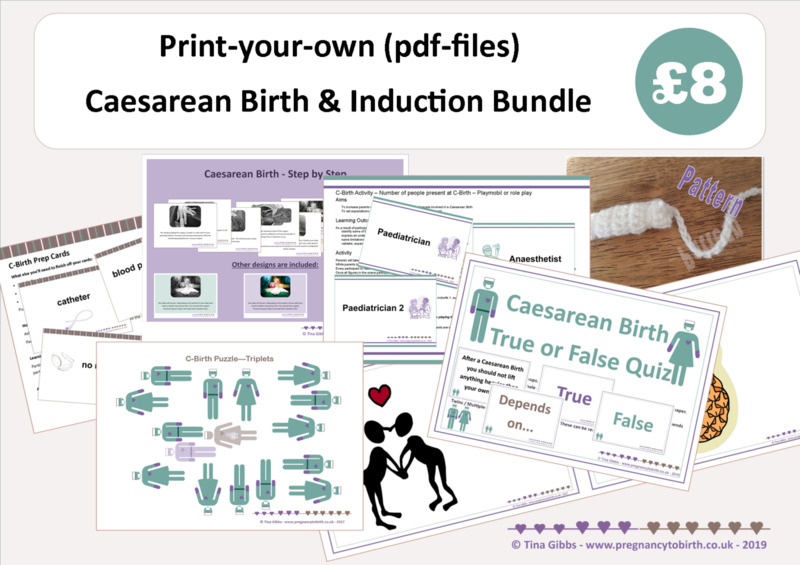 Caesarean Birth and Induction Activities Bundle (print-your-own pdf files in a zip file). 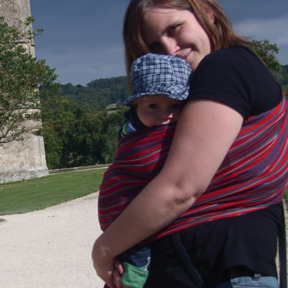 Natural Induction of labour—what can you try? All activities are included in most popular sizes (where applicable). One large zip file containing separate pdf files.